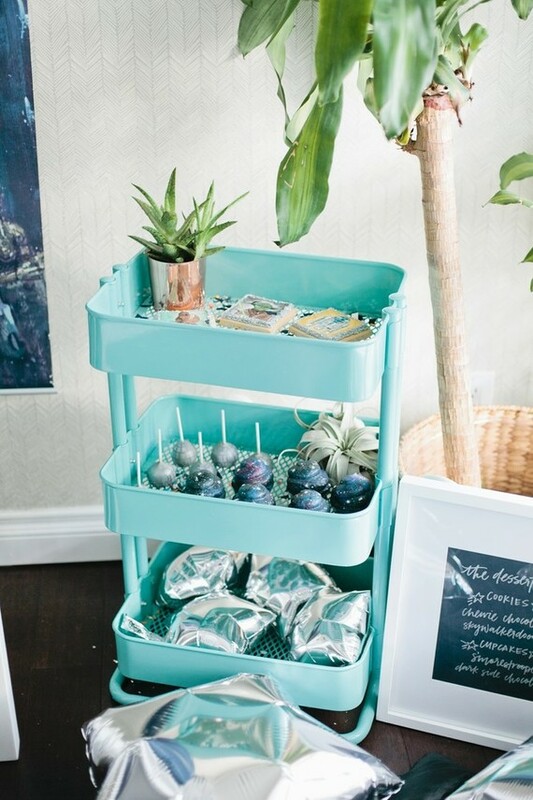 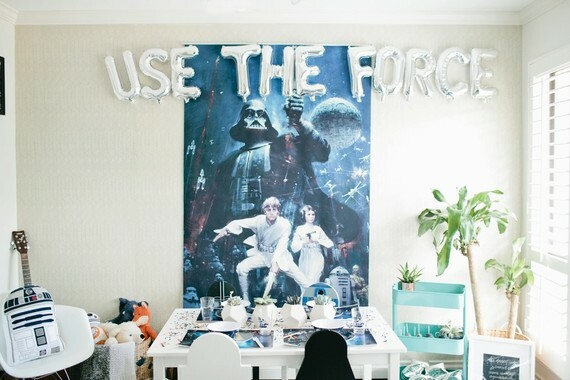 There’s nothing quite like a killer theme party for a mood booster, right guys? 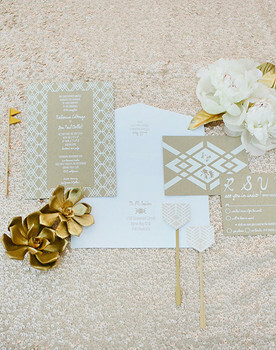 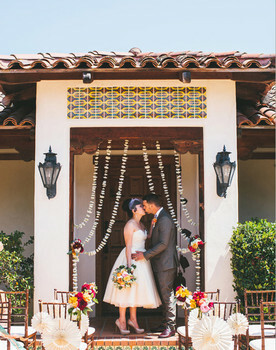 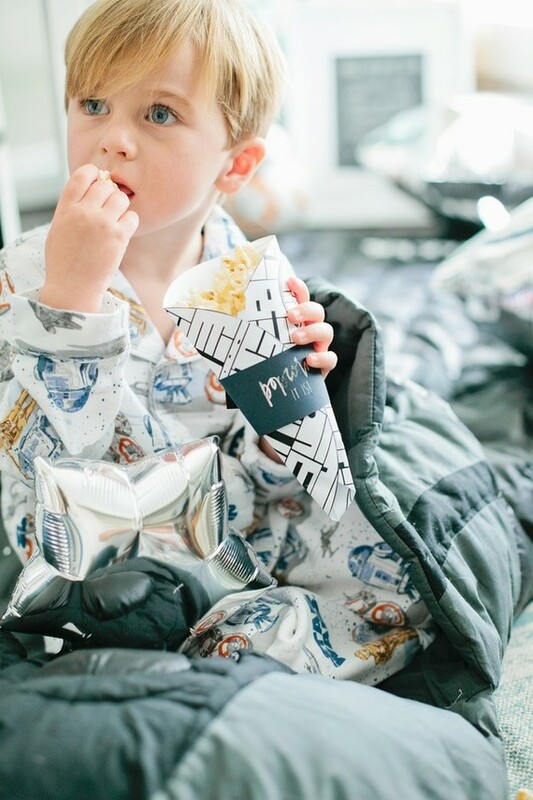 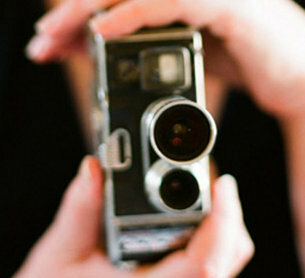 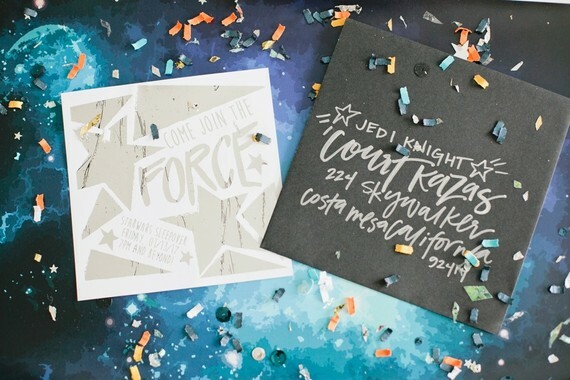 Beijos Events and photog Megan Welker are always teaming up to show us the most fun parties ever so we thought we’d slip in one more before calling it a month. 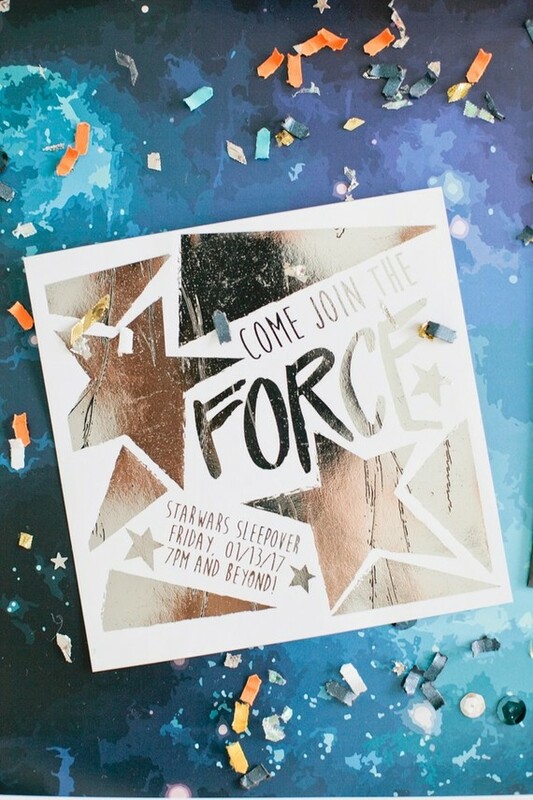 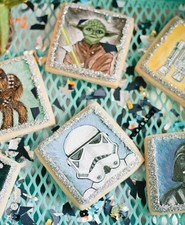 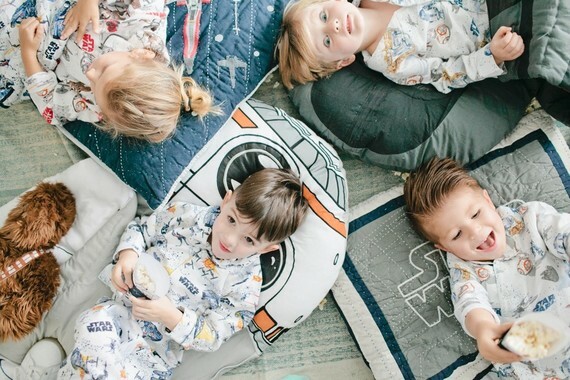 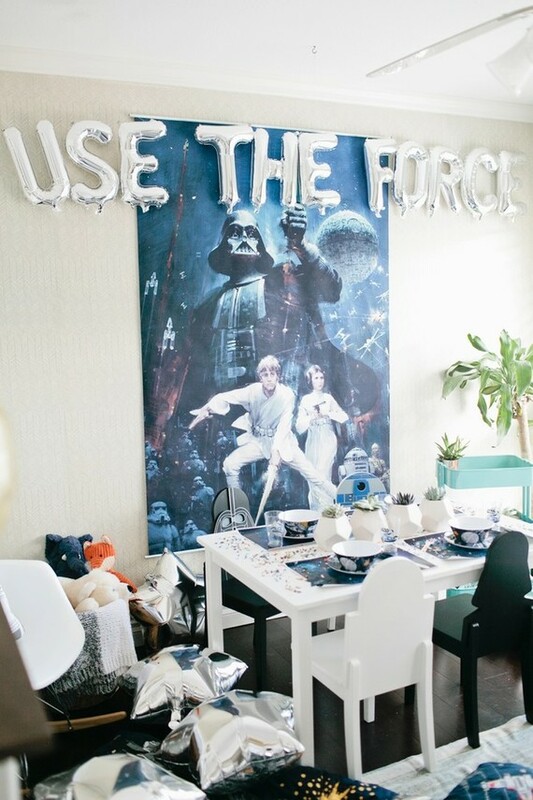 Find all their Star Wars party ideas below! 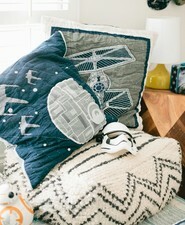 Star Wars fits right in ’round these parts. 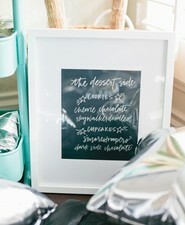 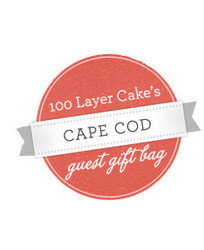 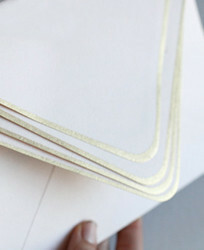 Meghan Miniello was behind all the paper goods sprinkled throughout. 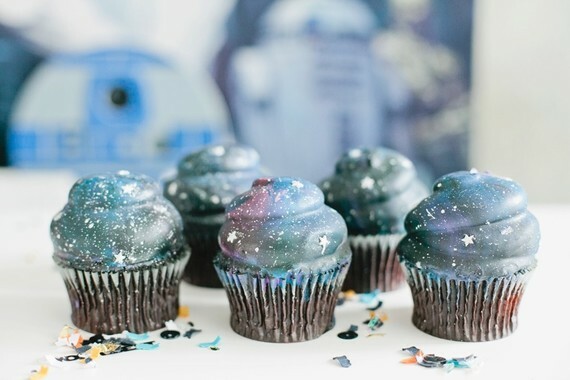 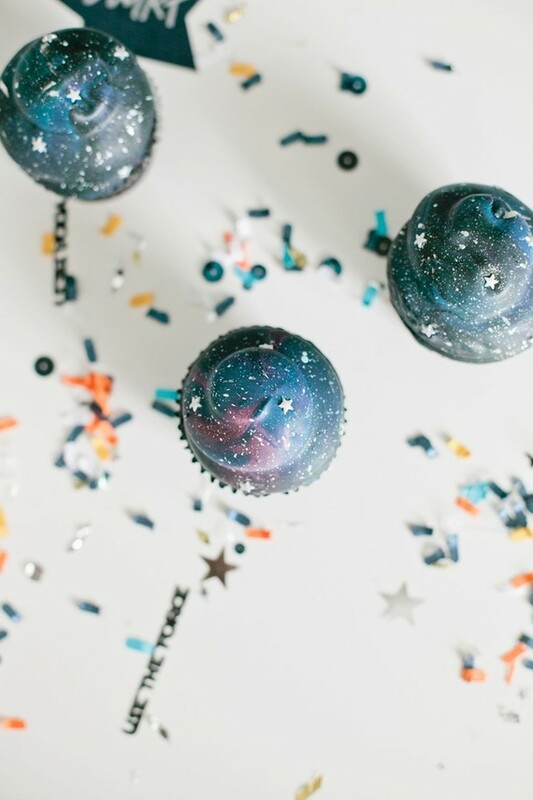 How neat are these galaxy themed cupcakes? 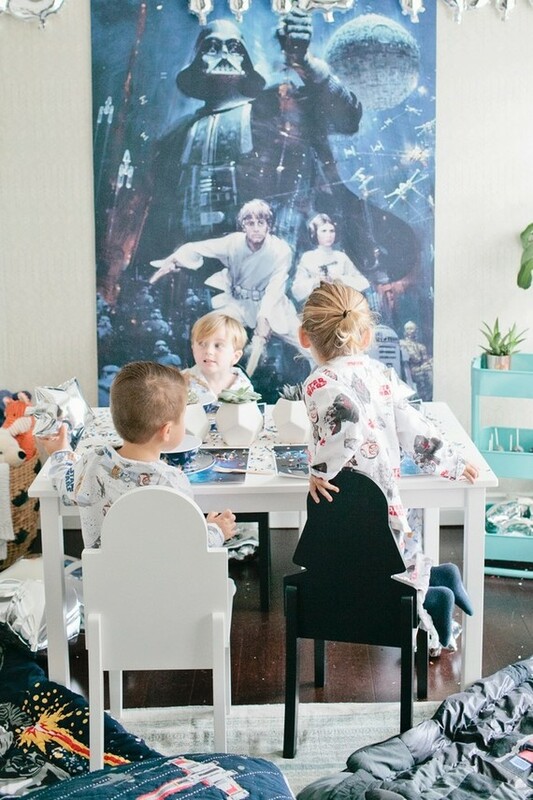 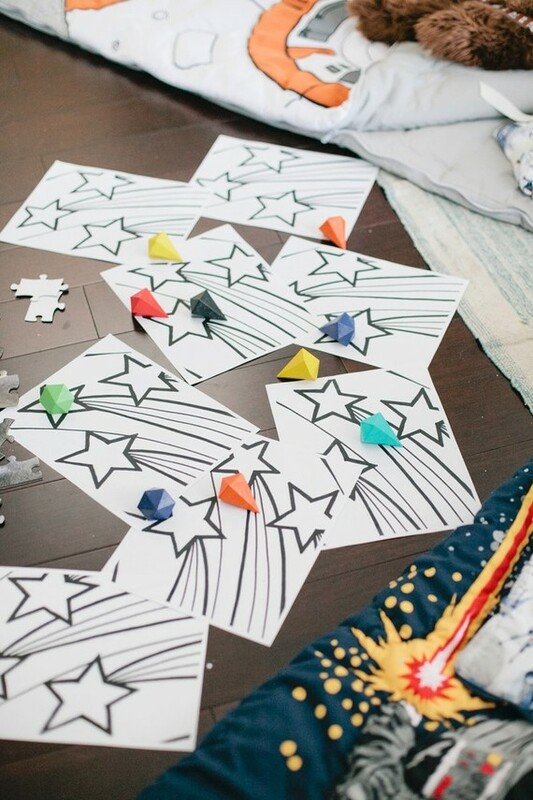 Turns out, the team at Beijos found tons of their spectacular decor and details over at Pottery Barn Kids. 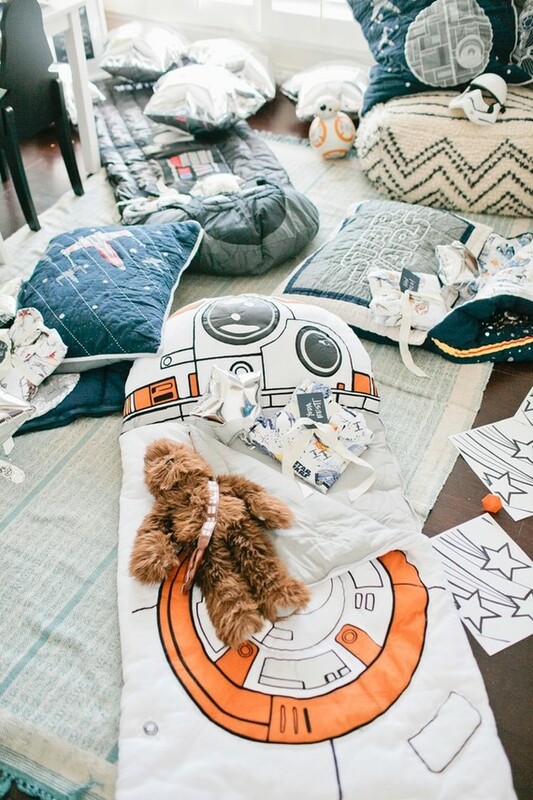 What kid wouldn’t want to be in on this action? 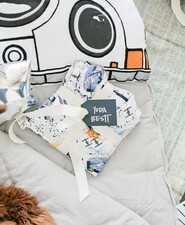 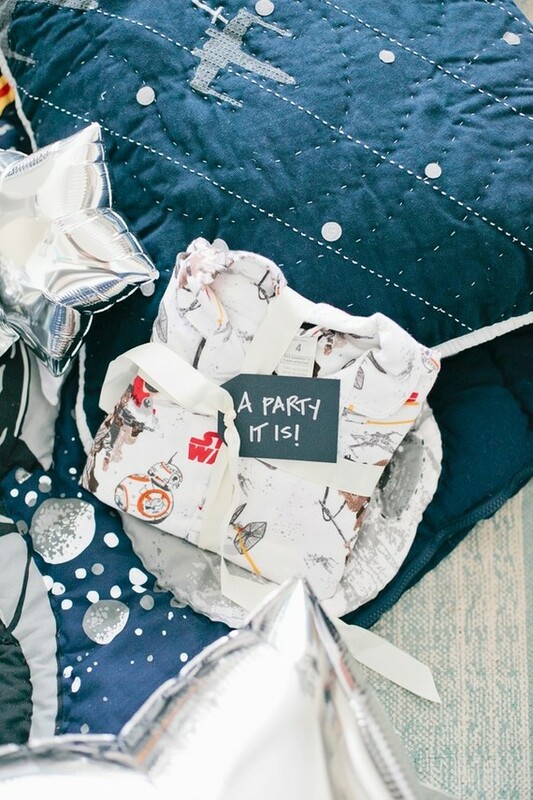 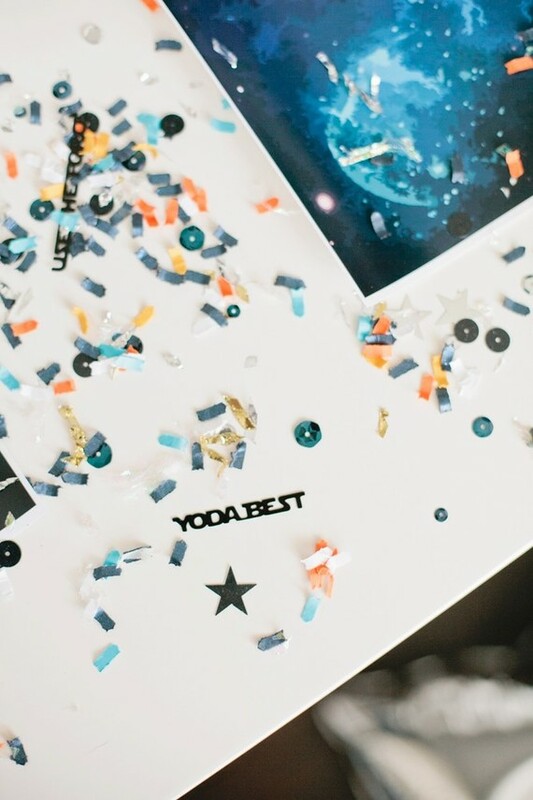 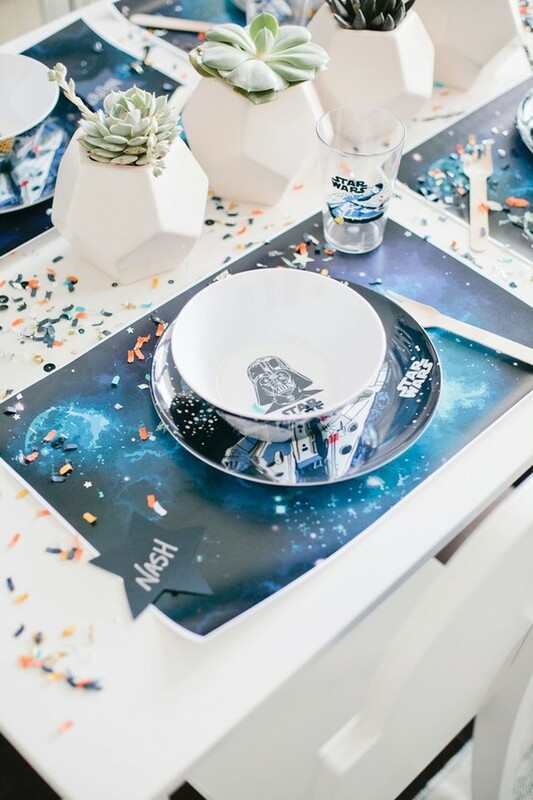 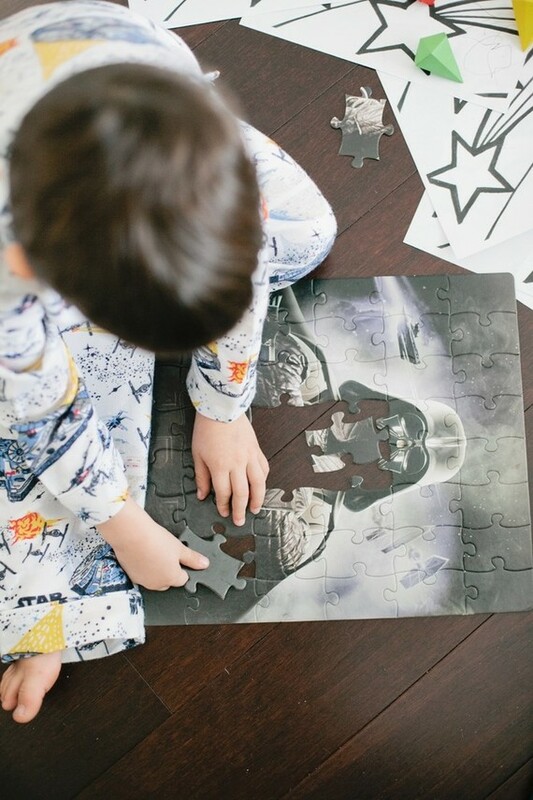 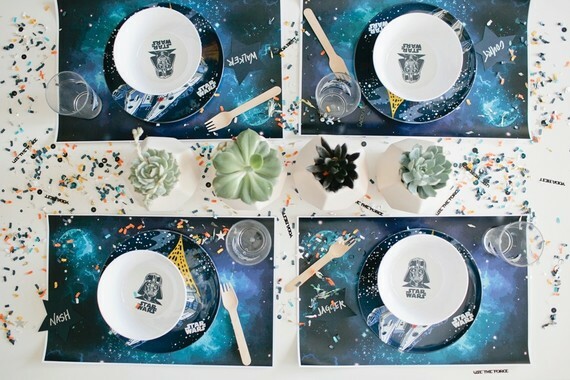 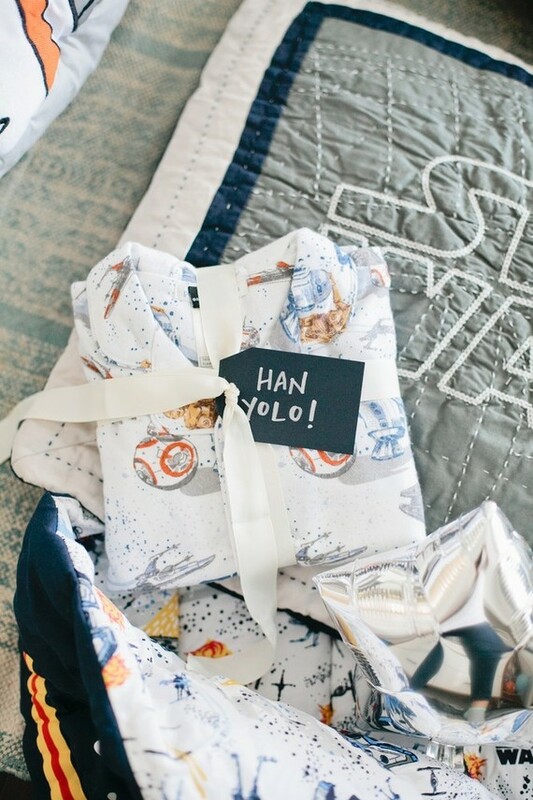 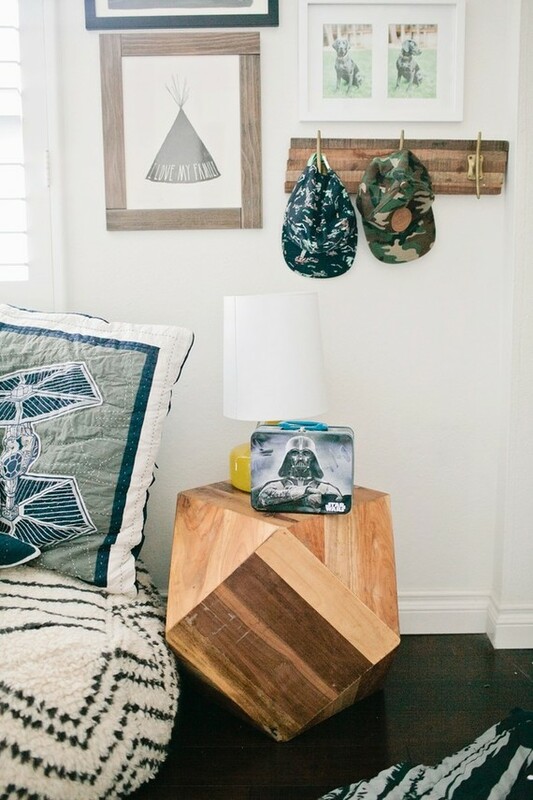 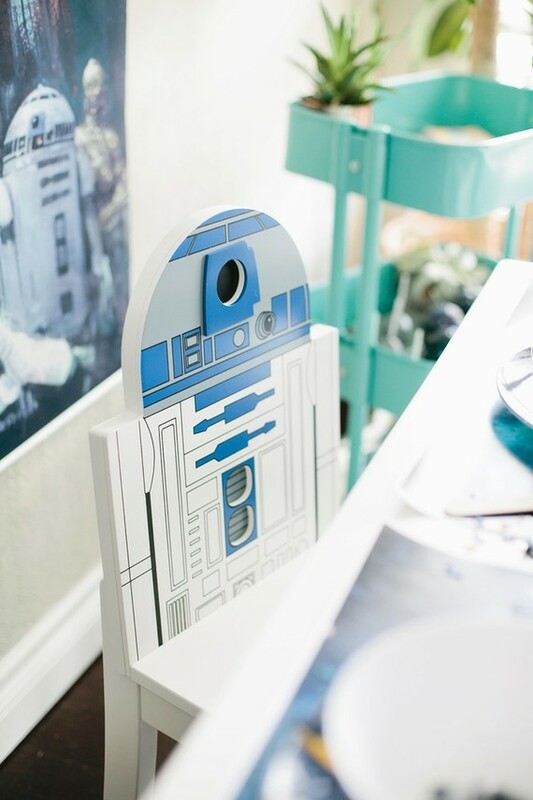 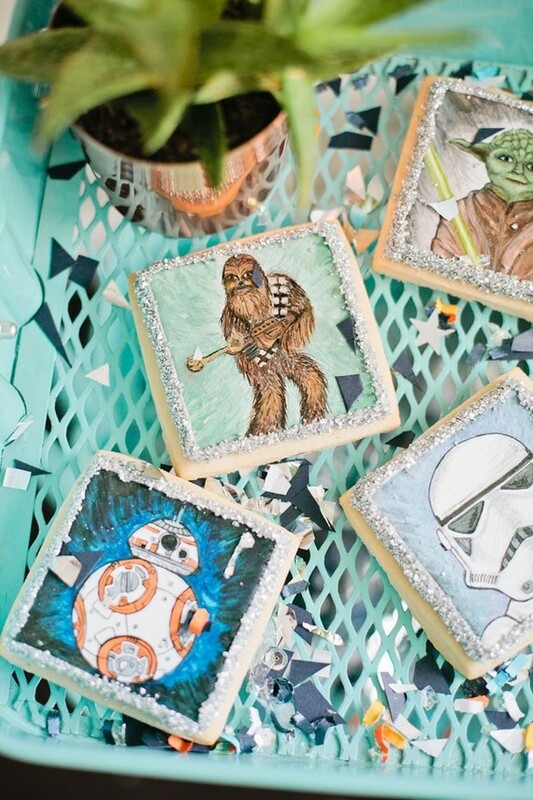 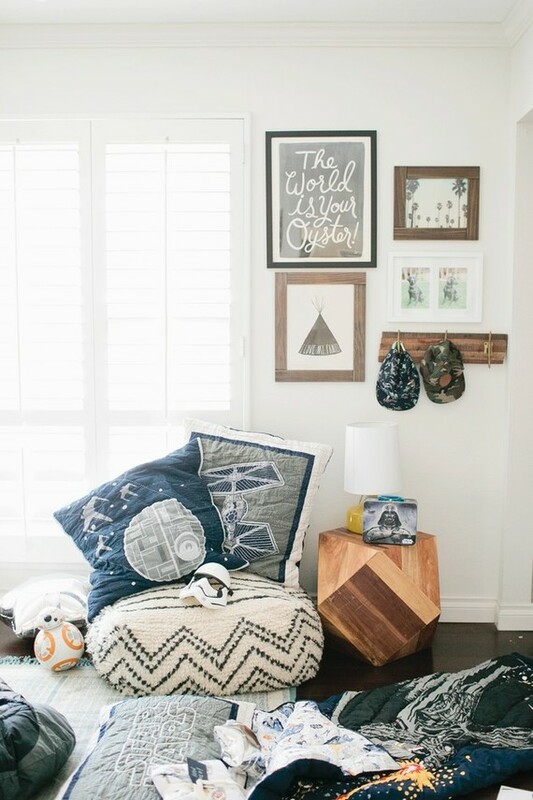 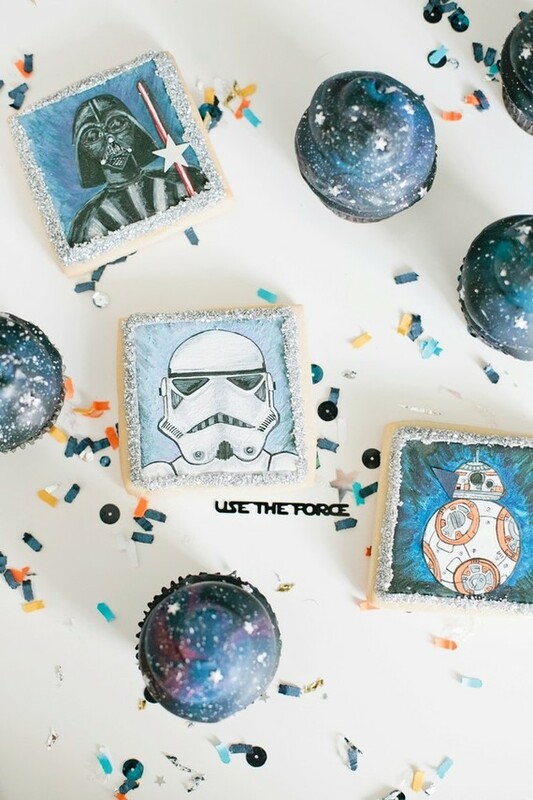 Thanks to the crew below for sharing these Star Wars party ideas!